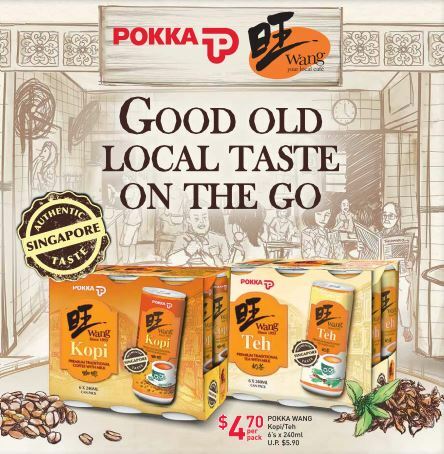 Pokka Singapore has partnered with Wang Cafe, a local coffee shop chain founded in 1953. 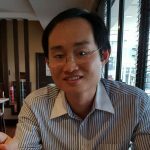 Wang Cafe is famous for its traditionally brewed coffee and tea as well as local delights like Laksa, Mee Siam, Mee Rebus and Kaya Butter Toast. Authenticity is enhanced by collaborating with Wang Cafe, the purveyor of the authentic Singapore taste. 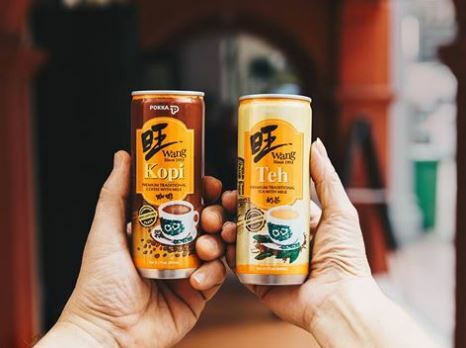 The signature-style Pokka Wang Kopi and Pokka Wang Teh come in a 240ml can and are described as good old local taste on the go.